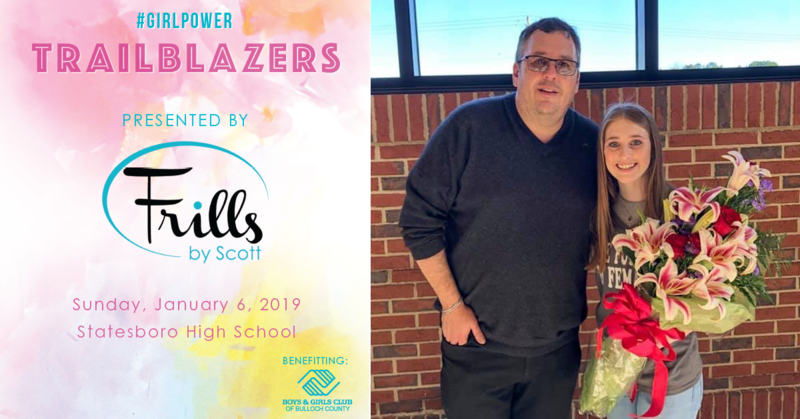 This past Sunday, January 6th, hundreds gathered at the Statesboro High School auditorium for the 11th annual Frills by Scott Prom Preview event. What started as a scholarship program and a way for Frills owner, Scott Marchbanks, to showcase the upcoming styles of prom gowns, has evolved into a celebration of women. Showcasing the new prom styles is simply the vehicle to deliver the message. This is the year is the debut of the first signature line of Frills by Scott gowns, all designed exclusively by Scott. The gowns will be sold around the nation. This year’s prom preview theme was Trailblazers. Each model selected a woman as their “Trailblazer”, a woman of distinction who has helped pave the way for them to feel empowered and have the world at their fingertips. Each Trailblazer was honored during the night. At the end of the night, one person was awarded the coveted $1000 scholarship. 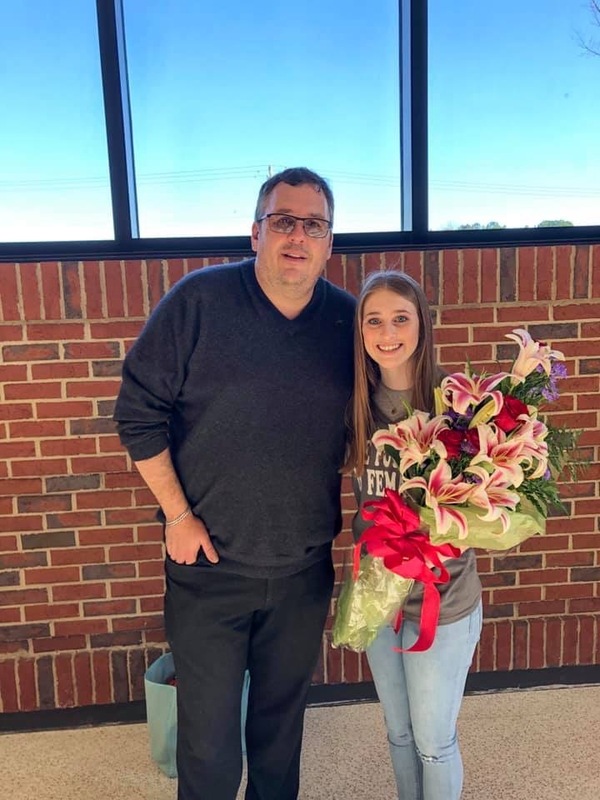 This year’s scholarship recipient was Keeli Hennon. Keeli is a student at Bulloch Academy. She plans to attend Mercer University in the honors program, and major in Global Heath and BioMedical Engineering. She plans to use her knowledge to participate in medical missions around the world. We would like to extend a huge congratulations to all of our scholarship nominee’s. Ladies, keep up your good work. You are all Trailblazers, and we can’t wait to watch you continue to inspire those around you!